The East Surrey Rural Transport Partnership recently launched a Community Transport advice line. The advice line is operated Monday to Friday 8:30am to 5:30pm weekdays. The dedicated phone number is 01883-732937, email: rtp@tandridge.gov.uk. It is a single phone number for residents requiring community transport services across Tandridge. 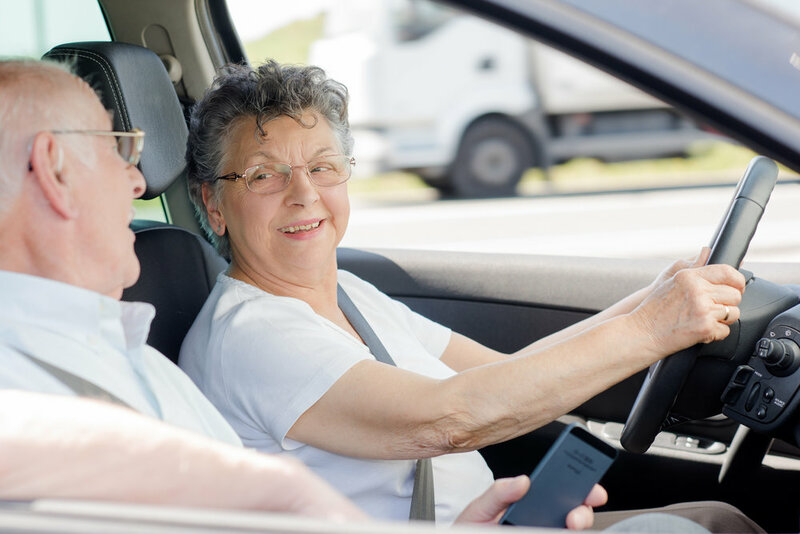 The dedicated staff member can provide advice on the most appropriate form of transport and either book residents on the services currently managed by ESRTP or signpost residents onto the relevant service.